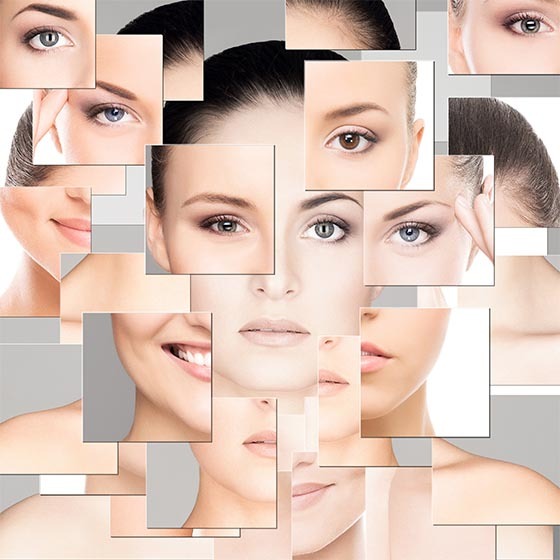 The Mayfair Practice offers a premier range of aesthetic treatments in London. 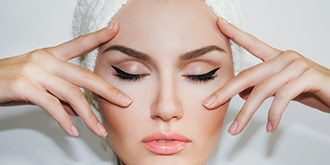 Our chic and contemporary clinic situated in the heart of Mayfair Offers some of the most advance aesthetic treatments in the UK. Our dedicated team of resident doctors and clinicians are always on hand to offer the latest advice on a range of Aesthetic Treatments. 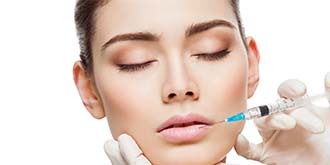 Under the leadership of Dr Masani a renowned and leading figure in the field of aesthetic treatments and procedures, our specialised team of doctors and clinicians aim to provide you with a treatment plan that gets you the result and look you want within a comfortable and friendly environment.